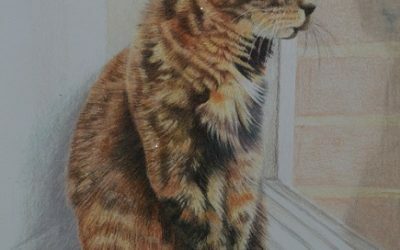 Pet portraiture artist, Julie Hollinshead, creates stunning, lifelike handpainted and drawn portraits in acrylics or pencil. My guarantee is that should you not be delighted with your artwork, I will keep the picture and you will pay nothing (but you’ll be the first!). My prices include postage and packaging within the UK. *You can read the whole of my Mission Statement and Core Values here. 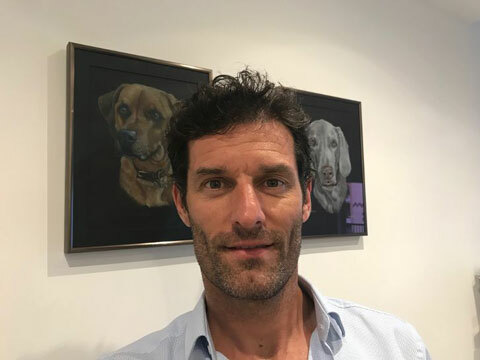 Well known ex-Formula One driver and television personality, Mark Webber, at home with some of the artwork he asked me to create of his beloved dogs. I have met Mark and his family a number of times and they are super people and a pleasure to work for. I was delighted that he has chosen me repeatedly when he could have picked any artist. It was very kind of Mark to have his photograph taken especially for my new website and it is very much appreciated. So, you would like me to draw or paint a portraiture of your pet. What happens next? From the photographs you send me, I will choose which I think will work the best as a portrait. I may use two or three different ones and use aspects of each. It is vital that photographs are taken in natural light, however, please be aware bright sunlight can bleach the colour of fur. Please read my photography tips page (click on the link below) for advice on how to take the best photos of your pet. First, I sketch out the composition onto a canvas or piece of card, before going into much greater detail. The number of layers of coloured pencils I think I will use will determine whether I use a quality Bristol smooth card by Strathmore or a more textured cardstock. I always use artists quality materials. 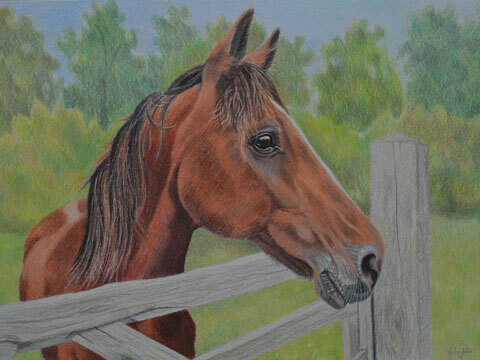 I use Prismacolor Premier professional artist coloured pencils. They have an incredible amount of colour pigment in them and you can almost paint with them, blending colours together to create new ones. (Think back to your school coloured pencils which were very hard and were quite pale colours). I usually use several light layers of pencil to build up layers of fur and intensity of colour. See my demonstration videos here. Drawings, on average, can take between 5 and 15 hours to complete. Working in a similar way to pencils, I use mainly Windsor and Newton Galleria acrylic paints to build up many layers to create realistic fur. When finished I apply a varnish to protect the paint from the UV in light. Often, I will paint around the edges of the canvas, so it can go straight onto a wall without the need for framing if desired. Paintings, on average, take one to three weeks to complete. Many people have asked If I just print out a photograph and paint over it, or if it is done on a computer – I DO NOT DO THIS! I create everything from a blank sheet of card or canvas using my raw materials and a lot of effort! Postage to you is always included in the price you pay. When posting artwork I use hardbacked envelopes or specialist cardboard boxes. I usually send artwork by Royal Mail Special Delivery, so it has extra insurance during transit*, is tracked, and usually guaranteed next day delivery. All you need to then is to have your pet portrait framed and decide where to hang it on your wall. *In the highly unlikely event, anything should get damaged in the post, I will re-do the artwork for you, but I must receive photographic evidence of the damage in order to make a claim with Royal Mail. 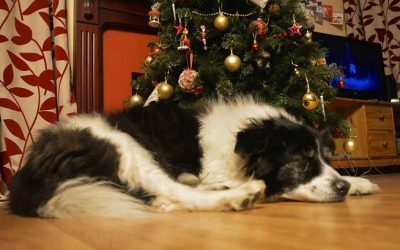 What better present than a portrait of your friend or relative’s favourite pet? To make things easier at Christmas and Birthdays, why not buy one of my gift vouchers? With no hidden charges, you just pay upfront for the gift voucher. 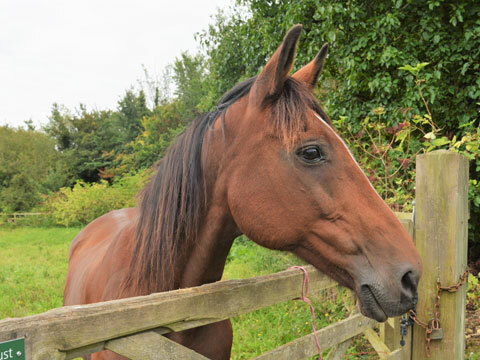 The person receiving the voucher can then pick their own favourite photos from which I can create their pet’s portrait. How fantastic would that be? Please be aware that the vouchers are not exchangeable for cash. 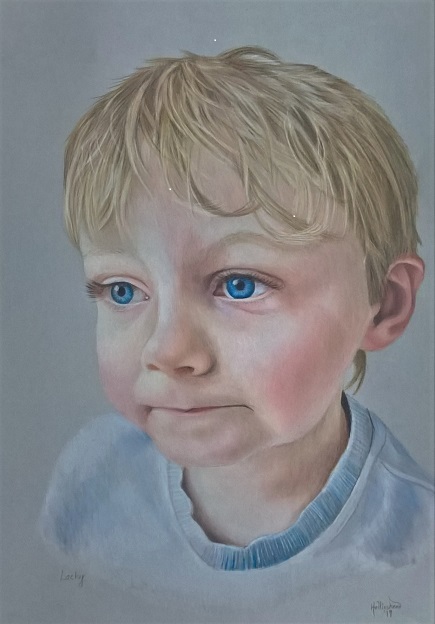 However, if for example, you ordered a voucher for an A3 pencil portrait and the person decided they would prefer art on canvas, they can simply pay the difference. 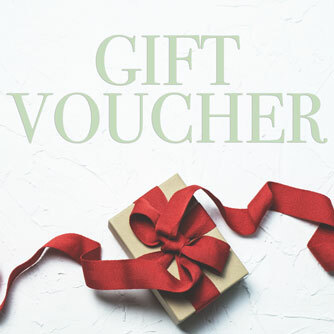 There is no expiry date on the gift voucher, but please remember this is a bespoke service and I do ask that vouchers are redeemed within 12 months, for the benefit of all concerned. Please remember that at times (especially just after Christmas), I often have a waiting list. 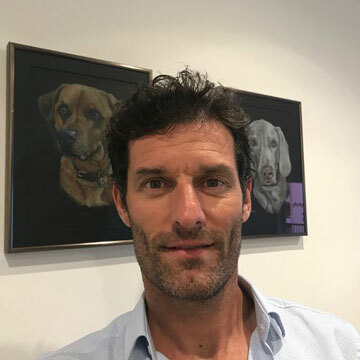 I understand how much we love our pets, having had animals all my life and I’d like you to be in no doubt that I am the right artist to be talking to. Please give me a call on 07513 057806, email me at julie@paintpaws.co.uk or complete the contact form.